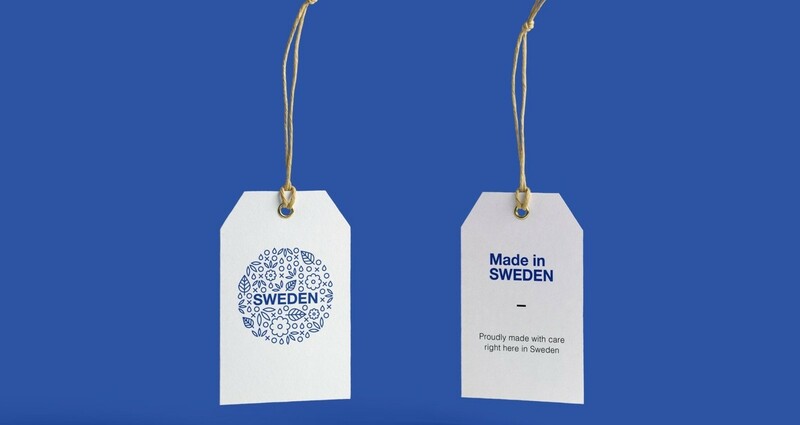 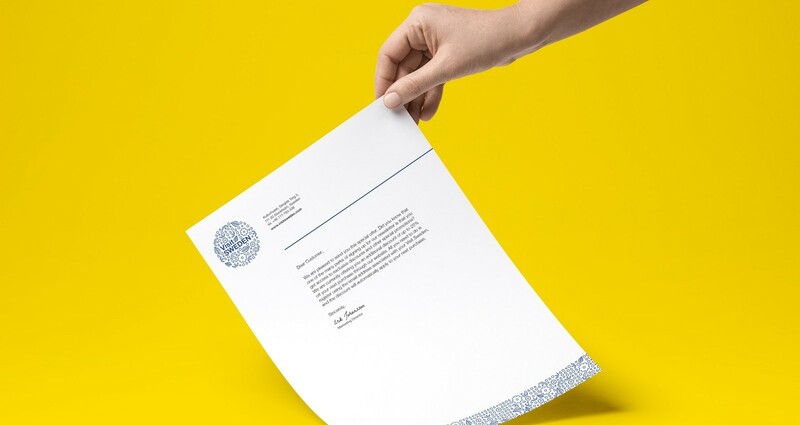 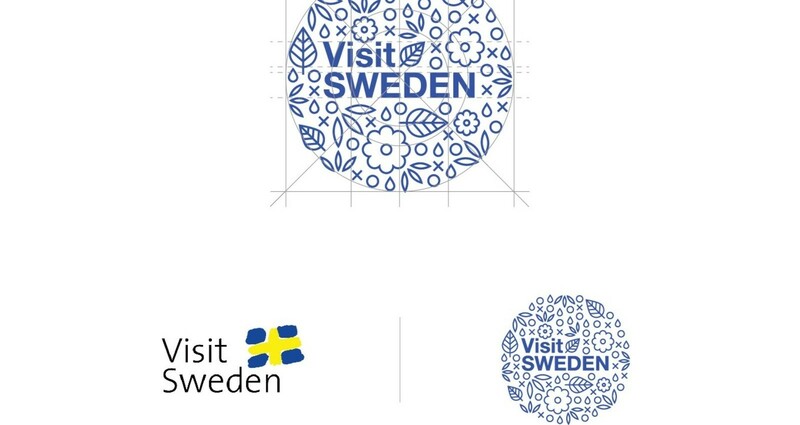 Visit Swedish needed a rebranding to distinguish Sweden from other travel destinations such as Norway and Finland. 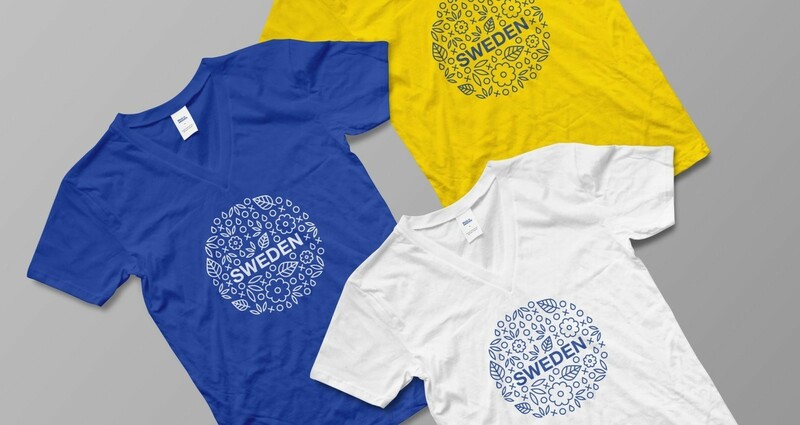 Both of Sweden's main competitors have a distinct style and tone which Sweden was missing. 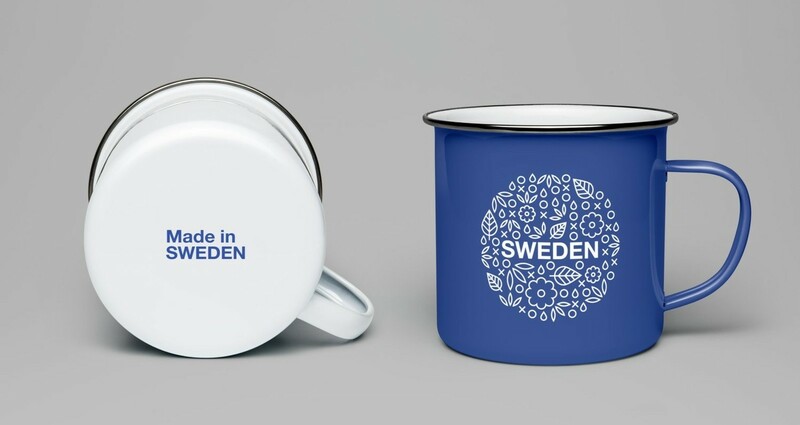 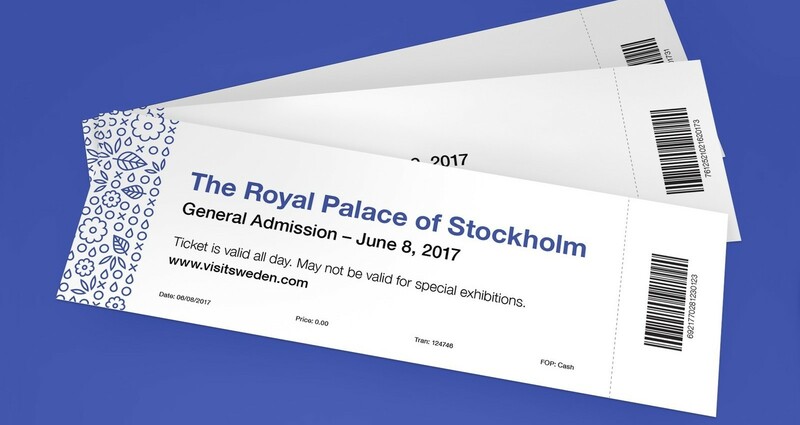 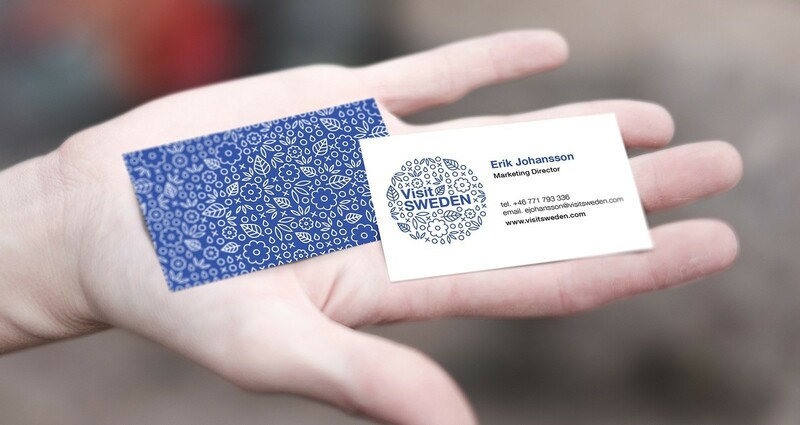 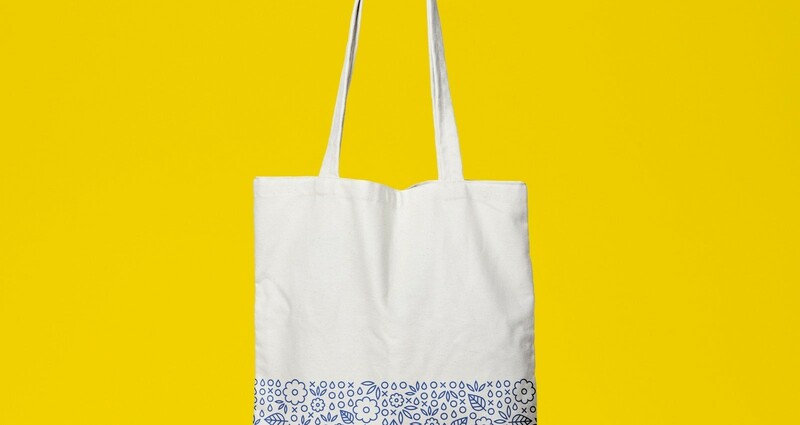 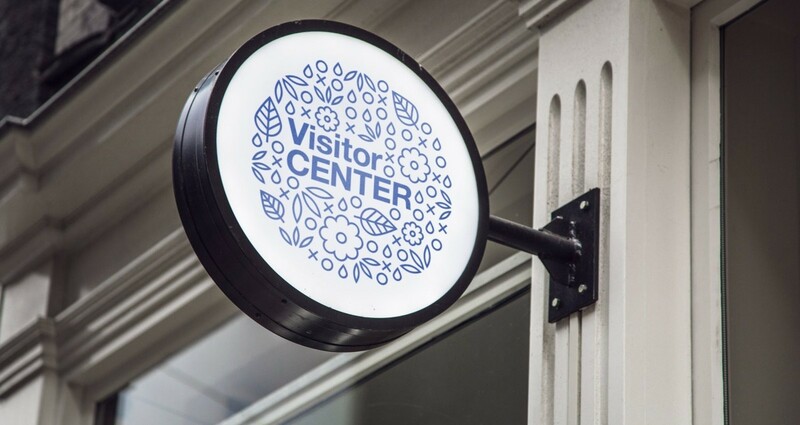 Re-branding for Swedish Tourism inspired by traditional Scandinavian folk art and the new modern clean and minimal aesthetic Sweden is more associated with.